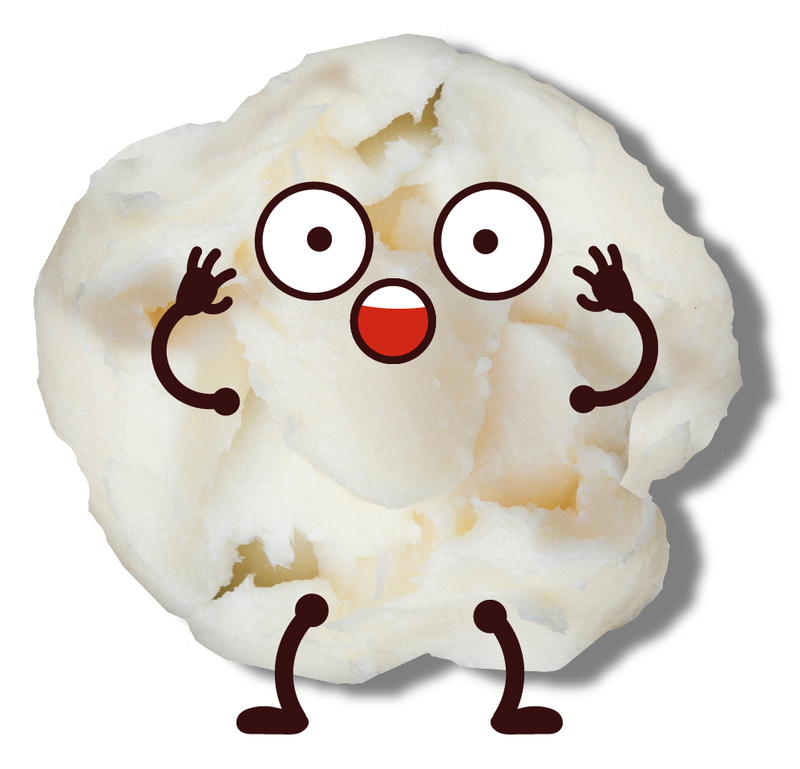 The project runs over 2 years from January 2018 and much of our work over the first 6 months of the project has been planning, research and development. Initial findings have shown that many people were unaware they could recycle waste cooking oil at the local household recycling centre and also of the impact that particular washing up practices can have on the drainage network. 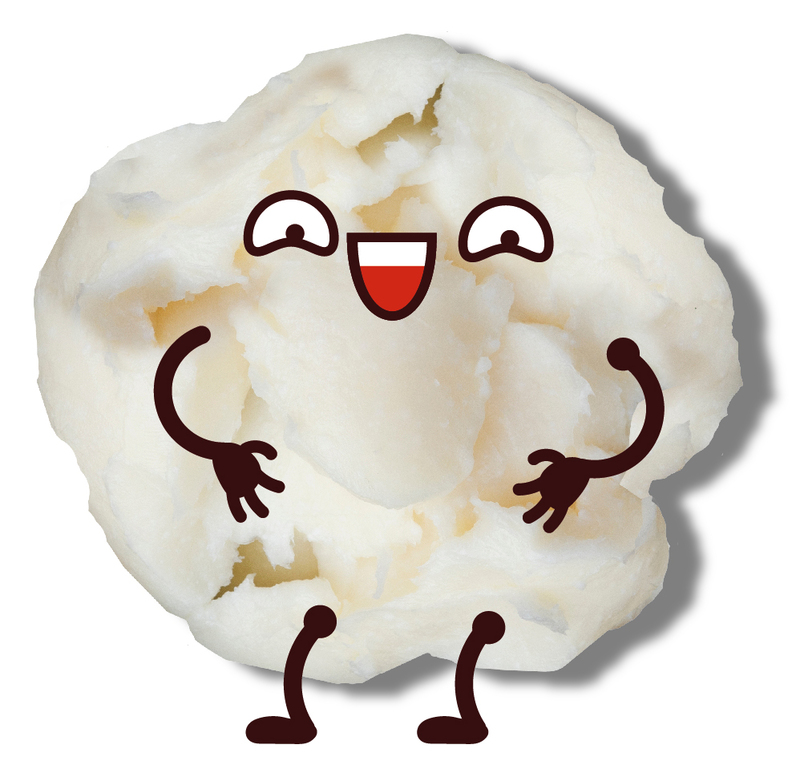 There are also mixed and confusing messages about what waste goes where. 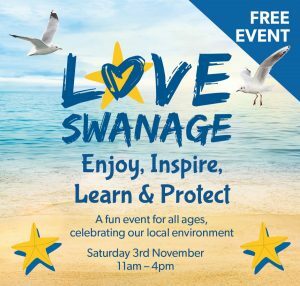 We officially launched the campaign at the new ‘Love Swanage’ community environment event that was organised in conjunction with Swanage Town Council. The event brought together various groups and organisations working locally towards similar goals and included, Litter Free Purbeck, Durlston Country Park Ranger Team, Dorset Wildlife Trust and Wessex Water. A great day was had by all and many good conversations took place about how we all love Swanage and the things we can do to look after it. 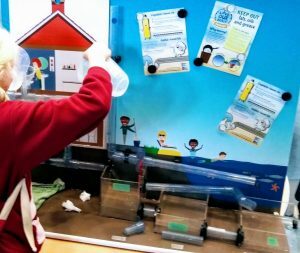 This model was designed and commissioned to enable us to engage with the public on issues surrounding waste water and pollution. The model is designed to connect people’s homes and businesses to the wider environment and enable an understanding of how the drainage system functions and what can affect it working properly. It has proven to be a very effective communication tool and will continue to be on tour at various events and venues in the coming year. A leaflet for householders has been produced to assist with understanding what is the correct way to deal with fats, oils and grease food waste. People can receive mixed or confusing messages, so we designed this to be simple and easy to use tips that will have multiple benefits for the environment. We consulted with Dorset Waste Partnership and Wessex Water on correct practices. 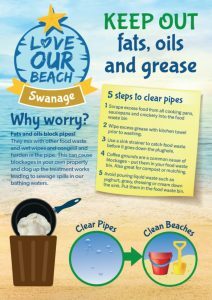 We have been conducting surveys with food establishments in Swanage on how they manage the fats, oils and greases in the day to day running of their businesses. Initial response and interest in the campaign has been positive and we look forward to working with and connecting businesses on this issue over the coming year. We’d love to hear from you so please help us design our campaign by completing a simple questionnaire on current knowledge and practice in your home. A key message in our campaign is the promotion of the recycling facility at the household recycling centre in Swanage. We have been working with Dorset Waste Partnership on new signage and are working on several initiatives to promote oil recycling and its use as a renewable energy. An artist has been commissioned to design and produce an interactive model for the Swanage Tourist Information centre – completion is due for March 2019. 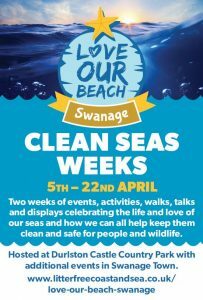 Litter Free Coast and Sea invite you to take part in two weeks of events, activities, walks, talks and displays celebrating the life and love of our seas and how we can all help keep them clean and safe for people and wildlife. Something for all ages.